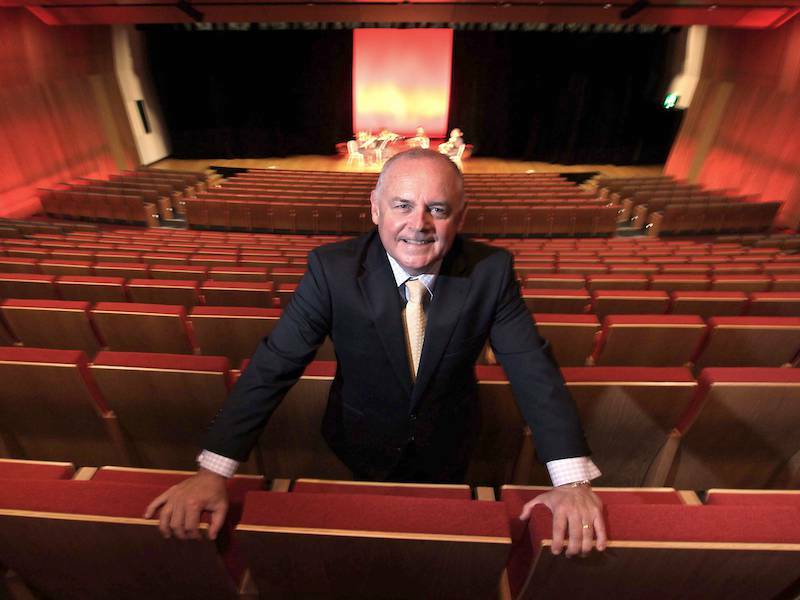 Australia’s longest-serving Convention Centre General Manager, Bob O’Keeffe has been at the helm of the award-winning Brisbane Convention & Exhibition Centre since it opened in 1995 and has been witness to an extraordinary era of growth and success for both the Centre and Brisbane. Commenting on the Australia Day Award, Queensland Tourism Industry Development Minister, Kate Jones described Bob O’Keeffe as pivotal to Queensland’s tourism industry. “Bob is one of Queensland’s longest-serving business leaders, a great achievement in its own right. He is the reason that the Convention Centre has won 171 awards, which is more than five awards for every year he has been in charge. Our convention centre has been judged the world’s best in the AIPC APEX Awards 2016 – 2018. BCEC, he says, delivers some $300 million to the Queensland economy each year.